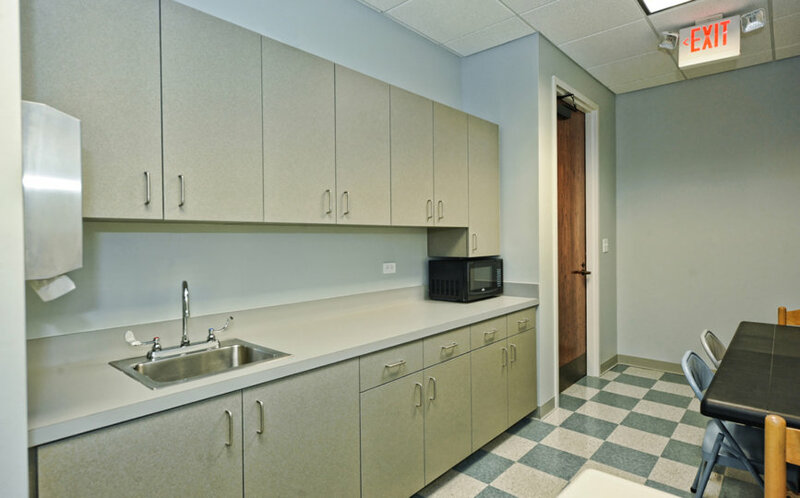 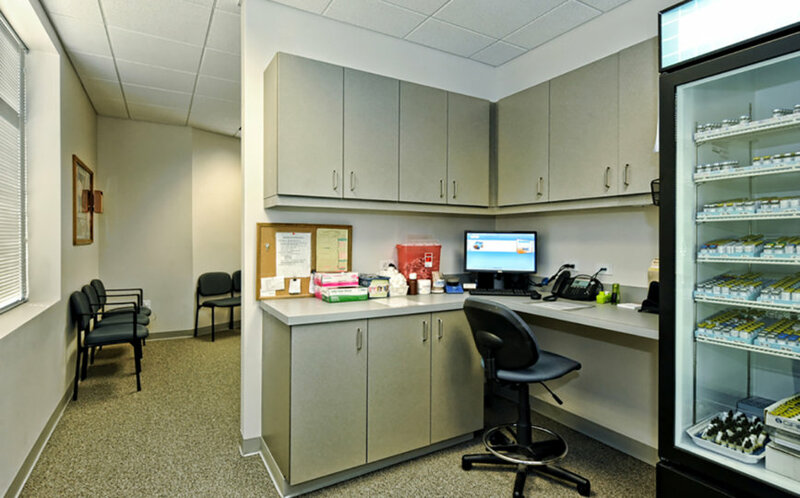 This renovation consisted of a second generation upfit of an existing medical office in the University area to include twelve new exam rooms, new administrative offices, multiple nurses stations, a new reception area and new lab space. 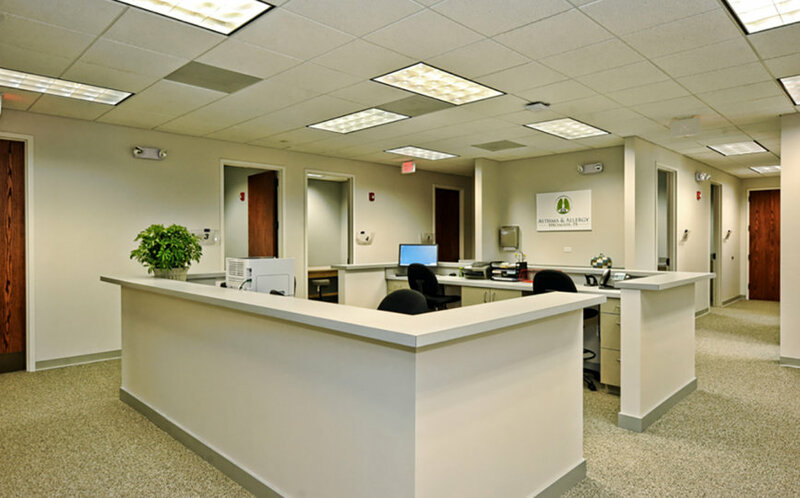 This project was completed under a “fast-track” construction approach and took place inside of an operational medical office center. 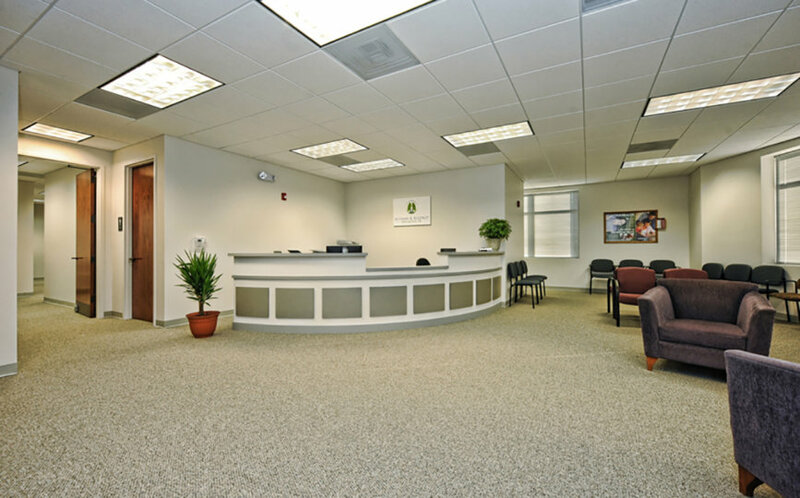 Special attention was made to ensure that the existing tenants and patients in the medical center were not disrupted.